TexasCashFlow.com is happy to be working with Gary Curran, a leading Texas mortgage broker and Florida mortgage broker (NMLS: 248863; NMLS: 1306112; BRE: 01789058). He has several excellent San Antonio investment property loans available, see below. 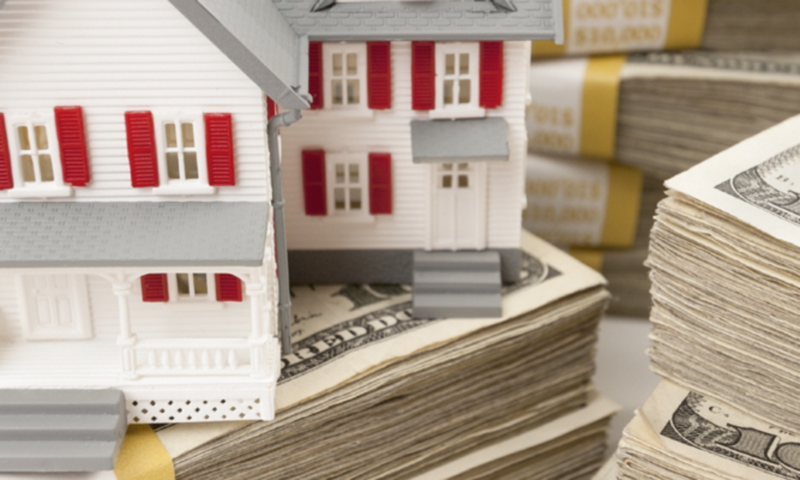 These include many types of investment property mortgages that most can qualify for. Please contact us for more information on investment loan products that are available. You also may call 210-816-4280. Please contact us for more information on investment loan products that are available. You also may call 210-816-4280.